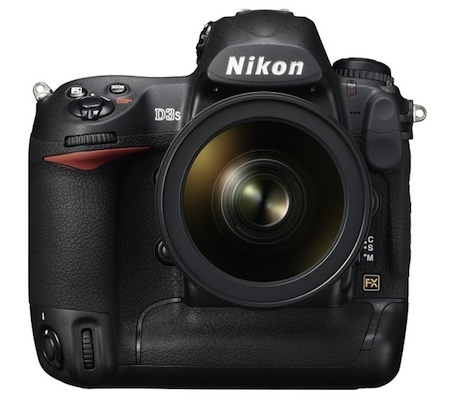 With the release of the new D4s flagship DSLR, Nikon is touting substantial image improvements, especially in high ISO low light shooting conditions. They attribute these advances to the combination of their new EXPEED 4 engine along with an all-new sensor design. Such claims are all well and good for the photographer who shoots in-camera JPEGs; these shooters rely on high quality internal processing for fast delivery. 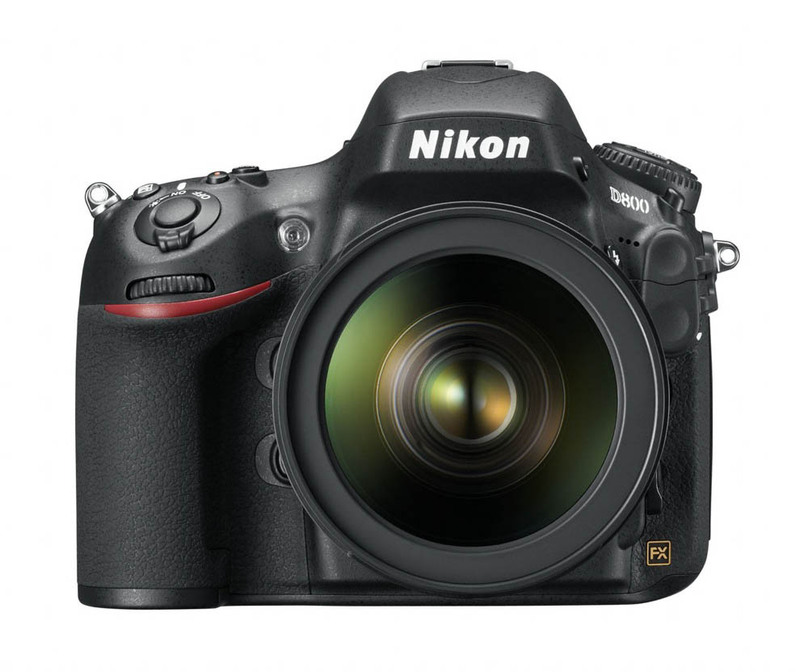 However, compared to previous Nikon DSLRs, what are the image improvements for the photographer who shoots exclusively in RAW? 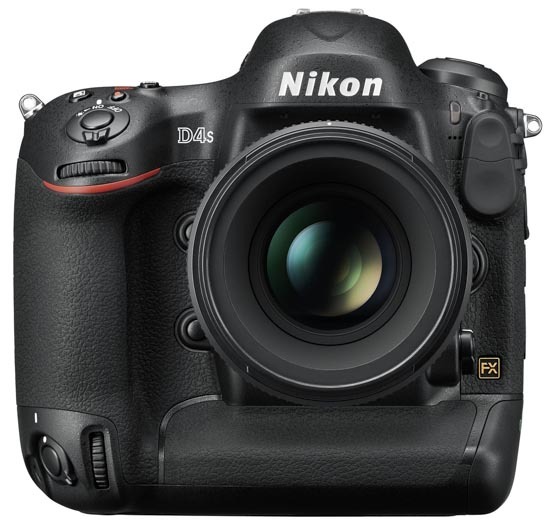 In largely bypassing the JPEG processing advances of the EXPEED 4 engine, does the new D4s sensor, in and of itself, provide significant high ISO improvements or better dynamic range compared to other Nikon sensors? 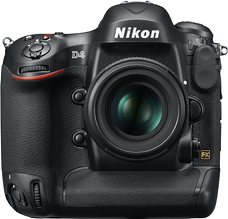 And with the choice of the new RAW L (Large, 16.2MP) and RAW S (Small, 4MP) file formats, does either format provide an inherent advantage over the other for cleaner images? As neither Lightroom nor Aperture can yet process the new RAW S format, I used Nikon’s own Capture NX-D Beta software for all JPEG conversions. The resulting images are grouped and labelled accordingly. (They say “RAW” in the name, but that is a reference to the source; you are seeing JPEGs.) Compare shots across the several bodies used, and feel free to draw your own conclusions, adding your thoughts to the comments area. No laboratory measuring devices here, let your eyeballs be the judge—who do you think owns the crown “Low Light Champion”? And finally, many, many thanks to Nikon Rumors for allowing/encouraging me to assemble these photos to be shared! I’ve been a fan and follower of NR for years now, and have long benefitted enormously from this site. This is my humble attempt at paying it forward. This entry was posted in Nikon D3s, Nikon D4, Nikon D4s, Nikon D600, Nikon D800, [NR] Reviews and tagged [NR] Guest Posts. Bookmark the permalink. Trackbacks are closed, but you can post a comment.